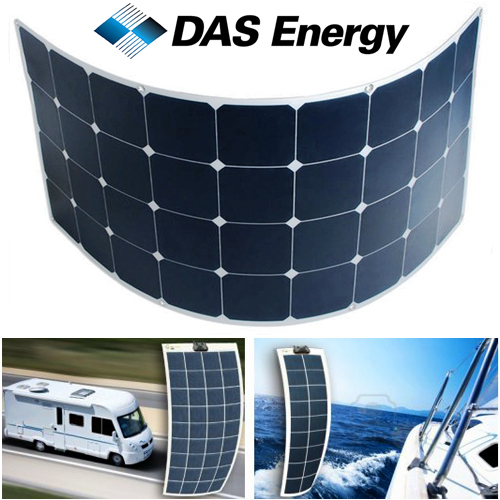 Solar panels and photovoltaic equipment for boats and yachts in Preveza. 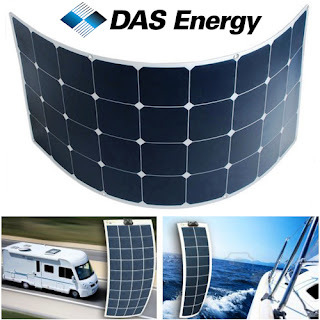 Charge controllers, mounting systems, batteries, inverters, fire safety, extinguishers, pumps, water heaters. Available in 10w, 50w, 100w and 160watt. Technical characteristics and dimensions here. Incredibly the highest output 142w panel weighs only 2Kg and is only 2mm thick and due to its flexible backing and multiple installation options and accessories, can be installed almost anywhere on board, if installed on a rigid surface they can be walked on without damage. 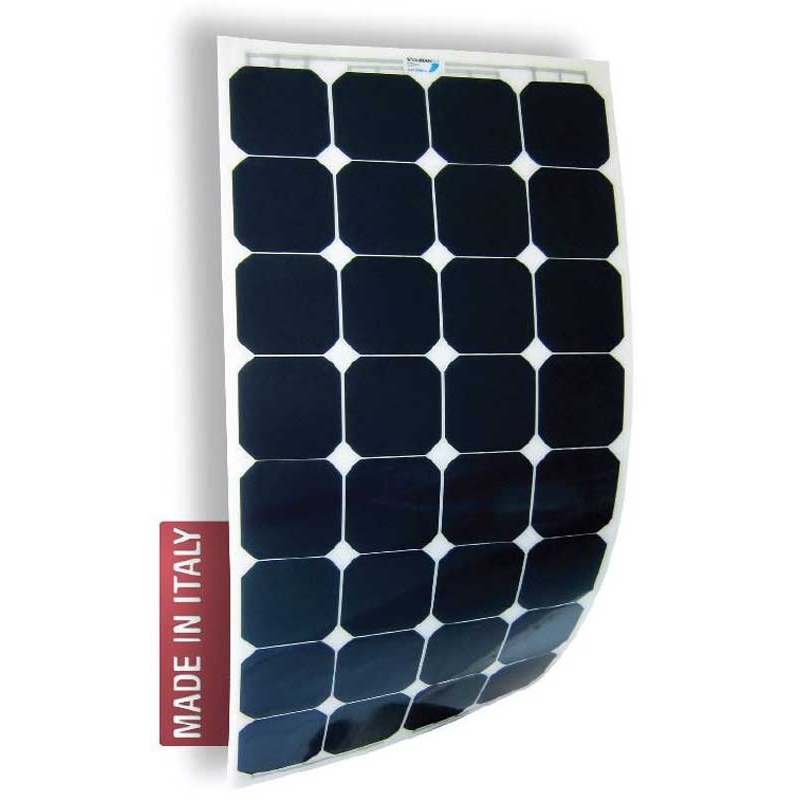 Encapsulated in a unbreakable weatherproof protective plastic film for installation with up to 25% curvature. Tried and tested in the most extreme conditions from offshore round the world racing to remote expeditions. Available in 80w, 90w, 100w and 112watt. 5 year limited power quarantee. Right now available in 150watt. Technical characteristis and dimensions here. Please contact us for availability and prices by email or telephone. George Bekas. Simple theme. Powered by Blogger.